Celebrating his 90th birthday has not slowed noted naturalist and television personality Sir David Attenborough with this new show marking his varied career. Known as the father of the modern nature documentary, Sir David has educated and entertained millions of viewers with his shows. 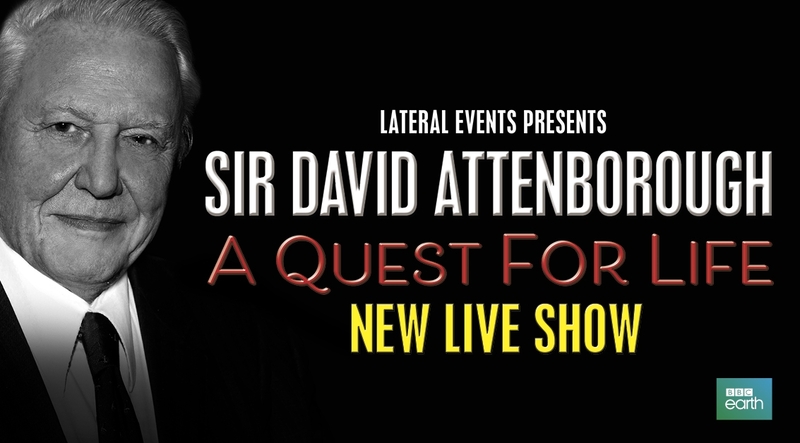 This live stage show conducted with Ray Martin will cover Sir David's life and career and the changes he has seen in the natural world since his first documentary in the 1950s.